Black Coffee feat. Toshi - Buya (Loco Dice Kliptown Love Remix) - Track? !D. The South African phenomenon Black Coffee has become well known in recent years due to his impeccable blend of house, infused with African culture and vibes. In 2012, ‘Buya’ was released featuring the stunning vocalist Yoshi. 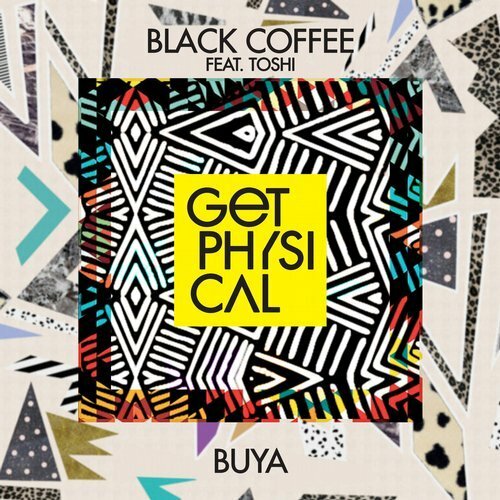 The track went platinum in Africa in 2 months, bringing Black Coffee into the international spotlight. Now, Get Physical has taken the reigns and handed the track over to Loco Dice, M.A.N.D.Y. and Da Cappo for their remix wizardry. Loco Dice who has African roots spends his proceeds of the EP for the development of the new website, and the donation campaign for the Kliptown Youth Centre in Soweto, South Africa, a non-profit project that provides hope through tutoring, athletic, music and arts programs. The returns will go to helping the heroes of the Kliptown Youth Center in Soweto, South Africa, giving kids a chance to create and express themselves whereas they might not have had that chance before. The youth is our future, and right now they need our help and support.